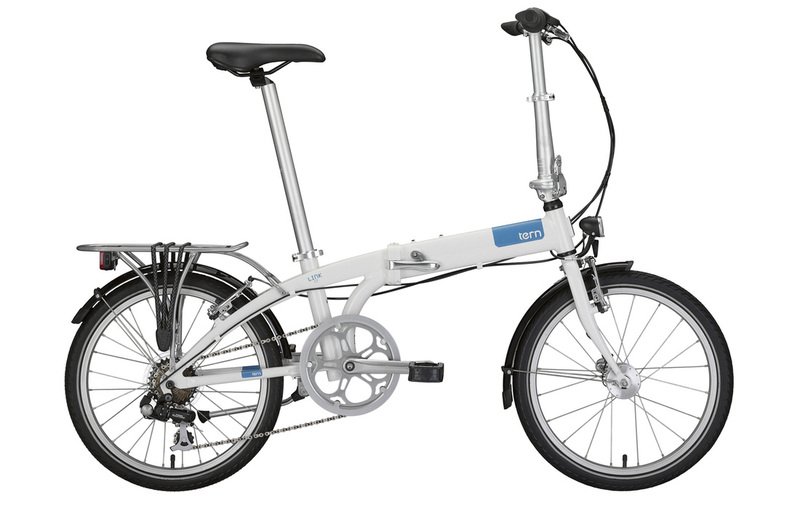 Biking Singapore promotes the use of foldable bicycles AKA Foldies due to it's mobility and performance on the road. Tourist looking to visit the different sights of Singapore can utilise the foldies in their trip hoping between cycling to sights and bringing the foldies onto public transport. Our bicycle rental services provides a delivery to your hotel and collection after you are done with it. Our friendly staff are more than happy to take a minute and share with you the sights not to miss and plan the ideal route, FOC of course! The C7 enables it's rider to travel through the pavements and roads with ease and mobility. When folded up, the foldie is compact enough to be brought onto all public transport in Singapore. The weight is a mere 11kg and carrying the foldie is easily managed by wheeling it on it's wheel. The V8 has all the mechanism to ride through the toughest terrains possible. If you are planning a long cycling tour, the V8 will be the perfect choice in terms of comfort, weight and performance. Click here for more details on the Vert V8 performance. Use of bicycle from 9am to 6pm. Rental of bicycles after 6pm would be at $10 per hours.